The Mission of the Children's Miracle Network is to generate funds and awareness programs for the benefit of children served by its associated hospitals, health centres, and foundations. The Children's Miracle Network (CMN) began in 1983 as a national television special to raise money for hospitals for children. Since then, CMN has grown to 165 member hospitals across North America, representing some of the finest pediatric facilities in the world. The first broadcast in 1983 raised $4.7 Million....in 1998, over $172 Million was raised across North America! 100% of local donations remain in the community to benefit the participating hospital or foundation serving the area. CMN hospitals treat 2,000,000 children each year with all types of afflictions - cancer, heart and muscular diseases, birth defects, AIDS and all kinds of childhood diseases. A leader in cause marketing, CMN works with marketing departments of corporations to develop innovative promotions that generate business as well as a donation. CMN Miracle Home RE/MAX is the largest contributing sponsor to the Children's Miracle Network in Canada. 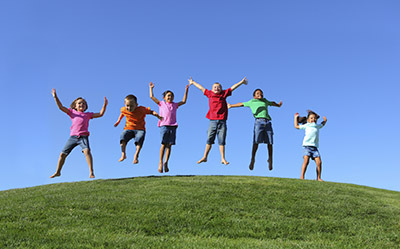 Since they became a National Sponsor in 1992, RE/MAX has raised in excess of $6,700,000 for Canadian kids! 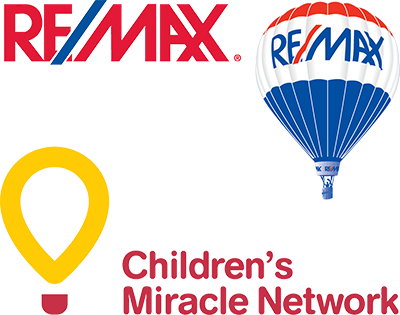 The cornerstone of RE/MAX's support of the Children's Miracle Network is the RE/MAX-CMN MIRACLE HOME Program. It has proven to be one of the most successful cause-marketing programs that CMN has developed with a corporate sponsor. RE/MAX Sales Associates designate listings to be a Miracle Home, and donate a portion from the sale of each home towards the CMN member that serves their area. 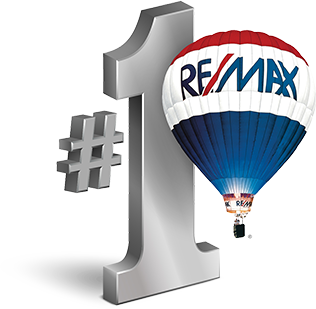 If you see a RE/MAX lawn sign with a Miracle Home logo on it, know that the sales associate behind the sign believes in giving back to the community they do business in. When listing or purchasing a home call RE/MAX and request an associate participating in the MIRACLE HOME program! The RE/MAX - CMN affiliation began in 1986 when RE/MAX affiliates in Calgary, Alberta and the Quebec Region started raising funds for the worthy cause. In 1992, RE/MAX international adopted CMN as their official corporate charity. Raising funds for hospitalized children to date, RE/MAX has collectively raised $18.15 million for the cause. RE/MAX is Canada's largest corporate contributor to the Children's Miracle Network and in 1998, raised a new record of $1.2 Million across the country. RE/MAX of western canada affiliates raise funds through community events, the Miracle Home Program and the Miracle Office Program - where a portion of the associates' funds are donated to CMN. All funds raised stay in the community where they were raised. For more information on the RE/MAX - CMN affiliation in Western Canada, call 1-800-563-3622 or visit Children's Miracle Network.